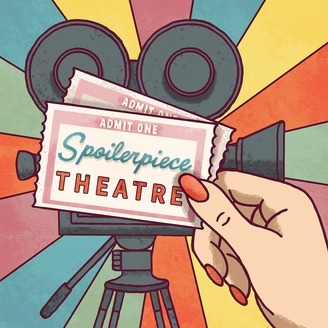 Boston film critics Kristofer Jenson, Evan Crean, and David Riedel help you decide what to watch by reviewing movies (and occasionally television) without letting spoilers get in the way of good discussion. Opening music: "My Life as a God" by Augean Stables. Closing music: "Pants Party" by Oilhead. This week, Kris and Evan are joined by Nancy Campbell and Brian Tamm of the always spectacular IFFBoston ahead of the annual weeklong festival (April 4 through May 1). 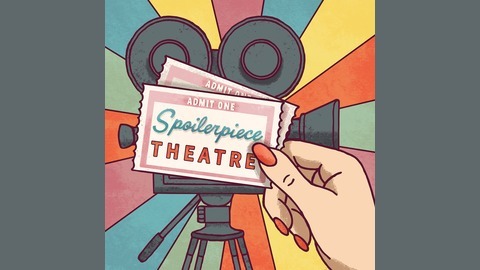 They discuss some of the exciting films, panels, guest appearances, and events of the fest that takes over three of Boston's best theaters: Somerville, Brattle, and Coolidge. It's a celebration of film community, and Nancy and Brian highlight filmmakers from years past who have gone on to helm some of the biggest and best movies of the past decade. Later, we meet back up with Dave, who runs us through his thoughts on LITTLE WOODS (53:38), and we close with Evan's rewatching of THE PRINCE OF EGYPT (1:01:52) ahead of Passover. Episode #248: "Little," "I'm Just F*cking with You," and "Amazing Grace"
Episode #247: "The Wind," "Shazam!" Episode #246: Boston Underground Film Festival, "Dumbo," "The Hummingbird Project," and "Juanita,"